Historical performance for the Moldovan wrestler of Greek-Roman Victor Ciobanu. He became European champion after defeating the world title holder, Russian Sergey Emelin, in the final weight category of up to 60 pounds. Ciobanu topped the duel and won the first 4 points, but Emelin returned and drove 5-4. The Moldovan managed to accumulate yet another point that was decisive. 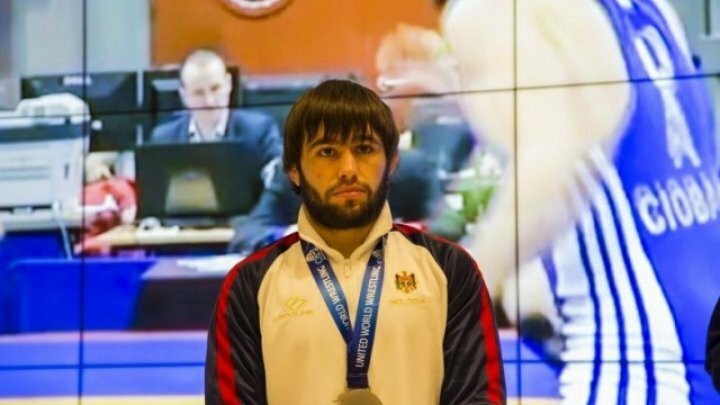 Last year, Victor Ciobanu won the silver medal at the World Championship, giving way to the final even before Sergey Emelin. At the European Championships in Bucharest, the Republic of Moldova was represented by 22 fighters.